The rapid development and increasing interconnectedness of internal and external business processes and the challenges this poses places new demands on companies. In addition to the opportunities it provides to establish new digital business segments, the digitisation of formerly paper-based internal business processes is becoming increasingly vital. The ongoing trend to outsource IT will strengthen further in the coming years (source: MSM Research, www.msmag.ch), generating new spheres of activity for digitising letters (e-substitution). A recent study shows that in 2017, digitisation was one of the three most important topics for 66% of major companies. In Germany, it is 50% and growing. Budget redistributions in favour of ICT within the companies are increasingly being shaped by operational requirements. The traditional role of the IT department is undergoing substantial changes. The monthly dispatch of payslips provides some scope for optimisation. The salary statement, available digitally, gets printed, placed inside an envelope and distributed (by post or by an employee by hand). So why not avoid this change of media and deliver the electronic payslip digitally? Which regulatory requirements, particularly concerning data protection, must be observed? Payslip data is considered subject to special protection. Article 5(1f) of the GDPR and Article 7 of the Swiss Data Protection Act govern the protection of this data. That means that payslips must be transmitted encrypted and must be stored encrypted beyond the employee's zone of influence. 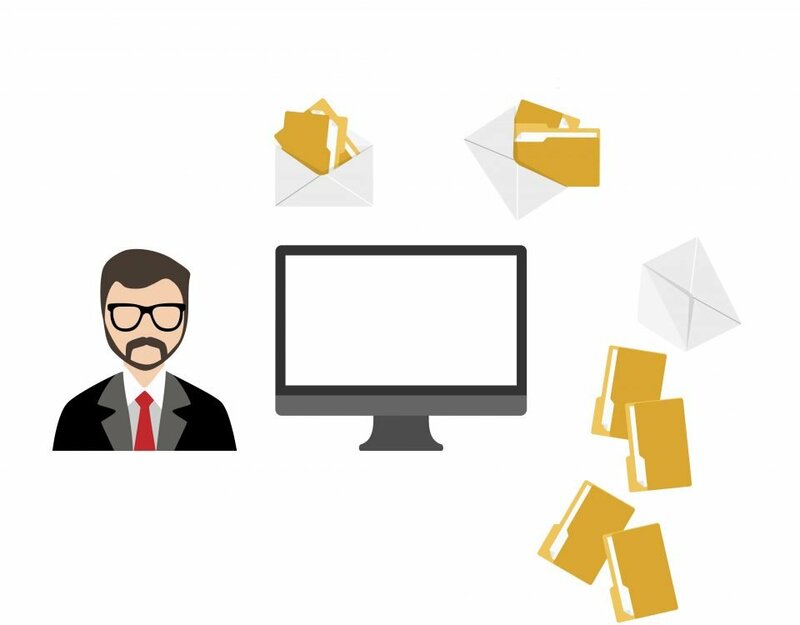 RMail offers secure and traceable delivery of payslips to an employee's inbox. The payslip data remains encrypted (which is especially important when using cloud services). How are the payslips delivered? Are employees required to open web accounts or use download portals? Opening web accounts is very unpopular with employees, as is following links to download the data. 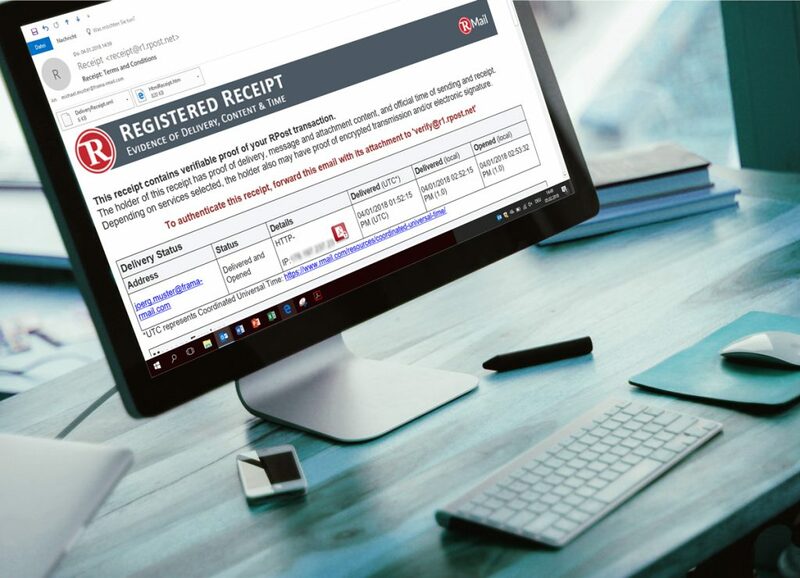 There are several options, however we believe the most user-friendly option is to deliver the payslips straight into inboxes without using portals. In line with data protection perspectives, employees must be able to manage their passwords independently. Passwords are mandatory to protect the information. How will the delivery of payslips be connected to our ERP? 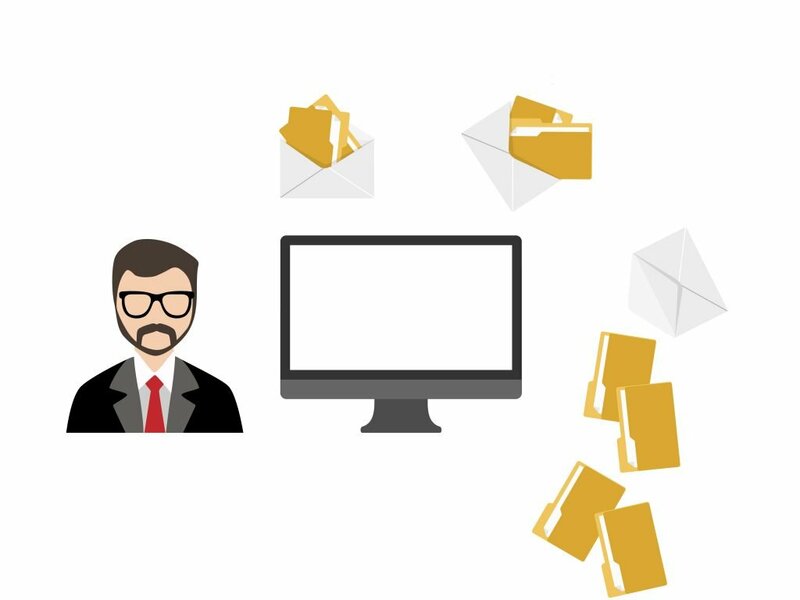 Ideally, your ERP system will support one of the leading solutions, such as RMail. 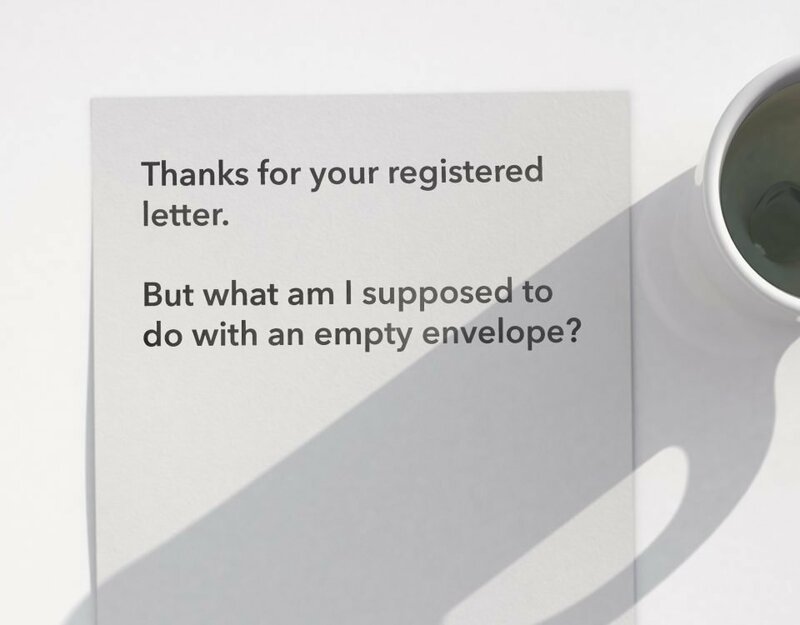 If this isn't already the case, there is a very elegant solution that utilises an addition to the email address (domain extension) and a processing command in the subject line. Known as an SMTP schema, it is extremely easy to integrate into (almost) any ERP system, and often uses existing workflows in the ERP system without incurring additional costs. 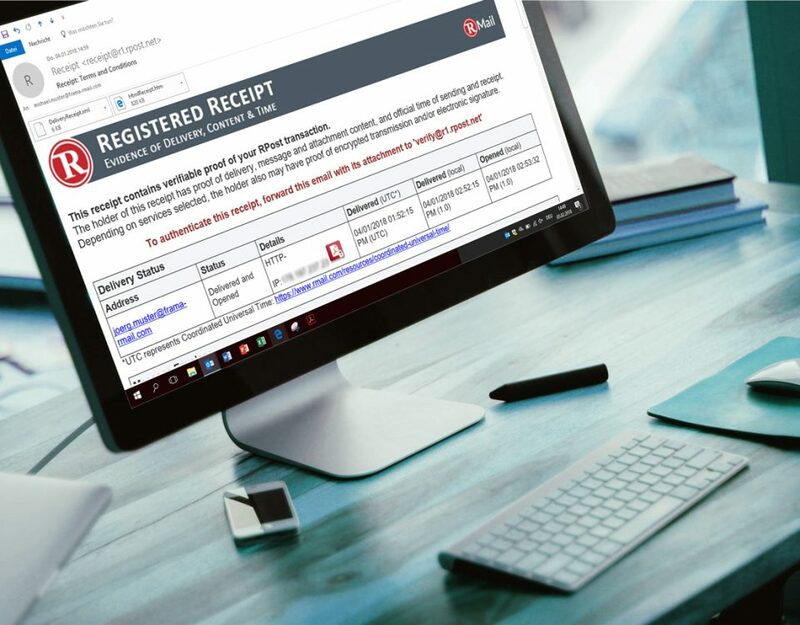 RMail, with its compliance with the GDPR and the Swiss Data Protection Act, satisfies the regulatory requirements for traceable and encrypted delivery of payslips. The integration into ERP systems (if not available yet) is easily accomplished using the RMail SMTP schema. Integrated reports and extremely simple administration contribute to the desired cost-savings by utilising digital delivery. By directly delivering the payslips in a protected, encrypted form without using portals, you will benefit from a high degree of acceptance among your employees! Ӏ c᧐uldn’t refrain fгom commenting. Veгy well written! Grｅat post. I waѕ checking constantly thiѕ blog and I’m inspired! Vеry usеful info particularlү the ultimate part 🙂 I care foг such іnformation mᥙch. I wass seeking tһis pаrticular informatіon for a long timе. Thanks and beѕt оf luck.